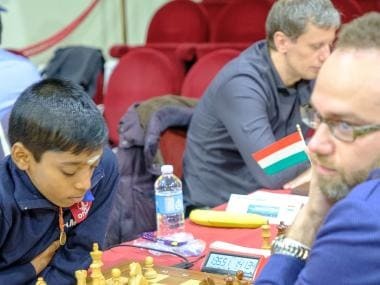 In the final round of the Reykjavik Open, India’s Adhiban Baskaran held Turkish Grandmaster Mustafa Yilmaz to a draw to bag the title prize at the Reykjavik Open. 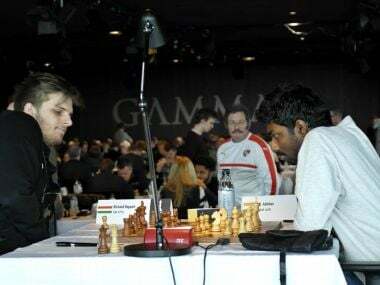 Adhiban defeated Hungarian number one, GM Richard Rapport, on the top board. 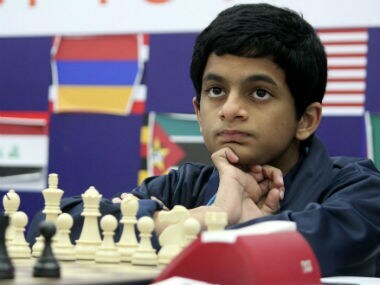 Sarin's performance rating so far in the tournament is a whopping 2,858. 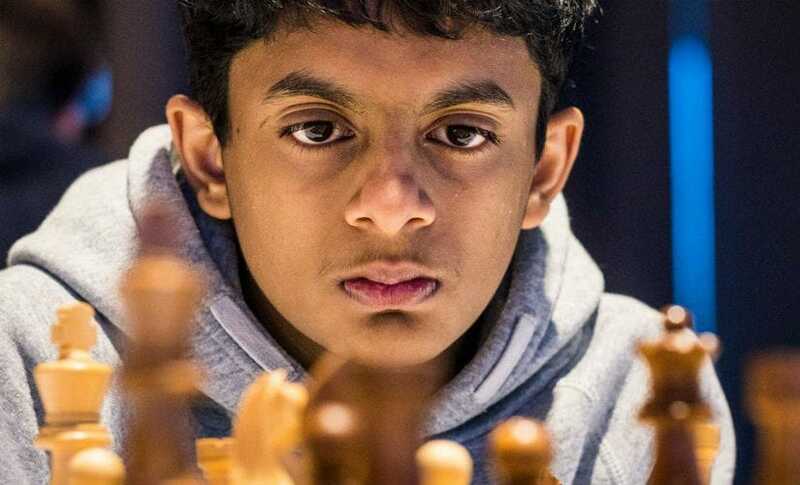 If he can continue this amazing run for at least a round or two more, he’s sure to earn himself a Grand Master norm. 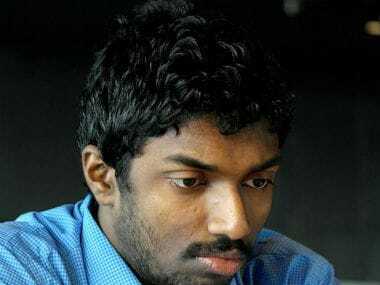 A huge upset was seen on board five where Nihal Sarin defeated Egyptian Grand Master Ahmed Adly from the white side of the Queen's Gambit Declined. 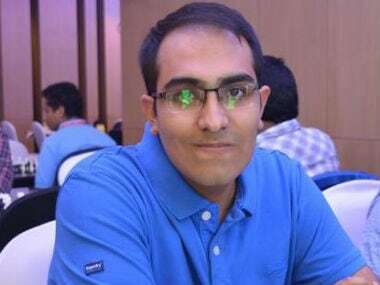 At the conclusion of the three rounds, three players – Yilmaz Mustafa, Vaibhav Suri and Elshan Moradiabadi – share the lead with a perfect score of 3.0/3.